Attract a loan to purchase a company. Attract capital to foster accelerated growth. Prioritize certain areas for business investment. Decide the best strategy for an exit. Attract Capital is a highly skilled developer of financial valuations for our clients. 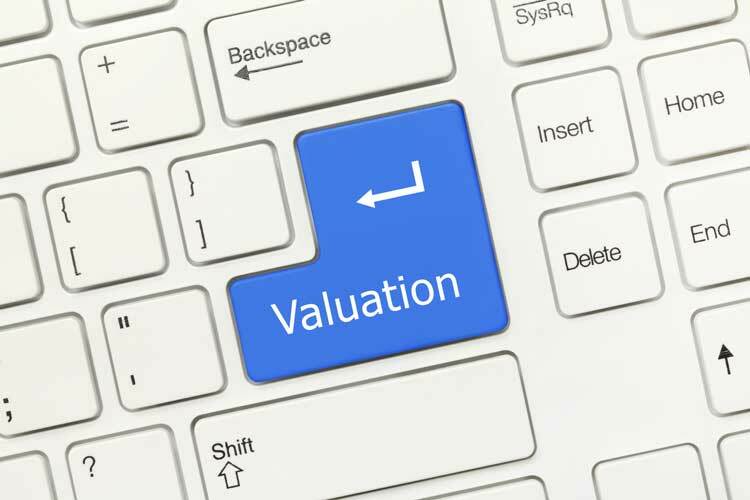 The thought process behind the valuation provides tremendous insight to our clients as to their condition, growth strategy and resource needs. Let our team find the crucial insights for the most accurate valuation that you can depend on.